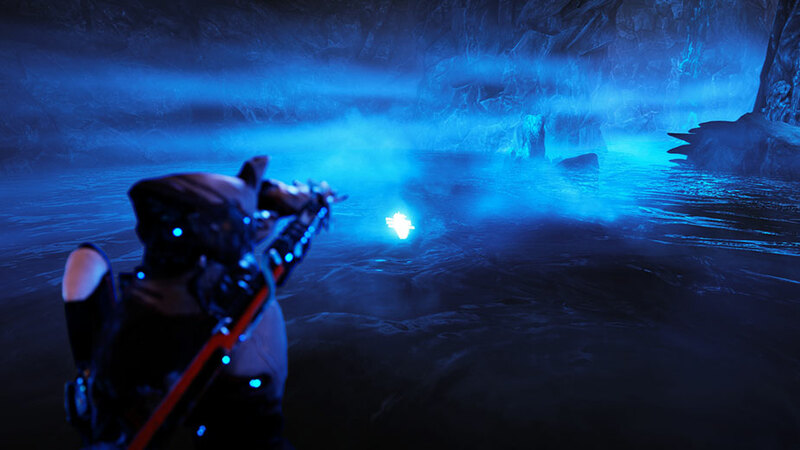 Fishing is one of the many activities you can do while out on the Orb Vallis. 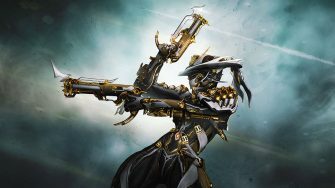 It’s one of the more important activities, however, as it provides many resources you’ll need for building Kitguns and various other Fortuna-related blueprints. 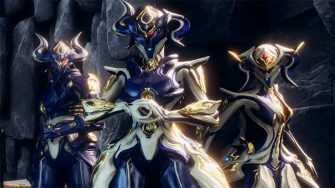 While fishing behaves similar to how it does in the Plains of Eidolon, there are a few differences which we’re going to lay out. 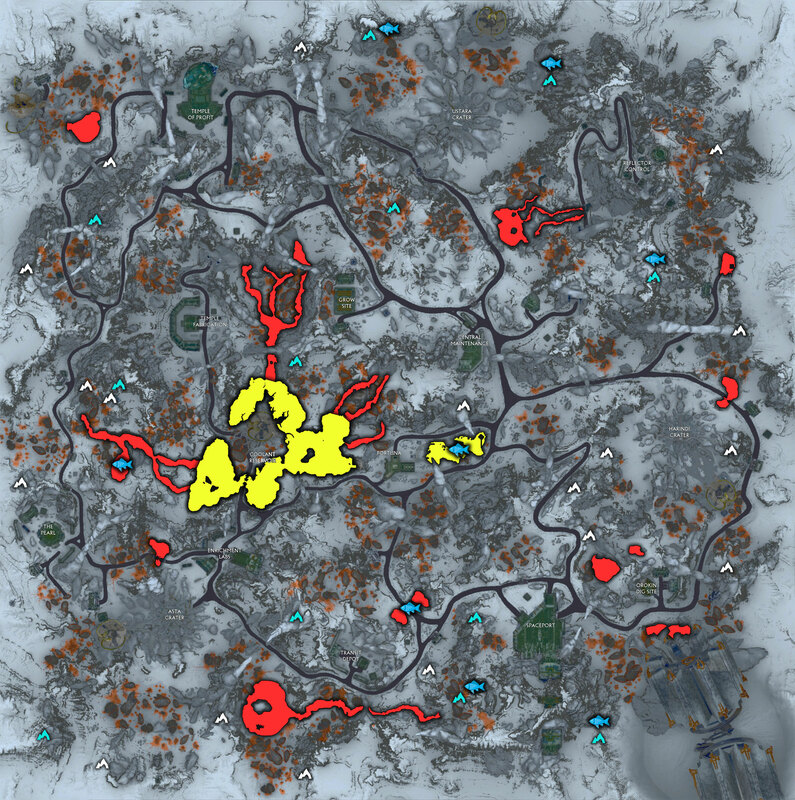 Feel free to skip to the table with all fish locations, weather conditions and loot if you already know how and where to fish. Before you can start fishing, you’ll need to purchase the Shockprod Fishing Spear from The Business for 500 Solaris United standing. 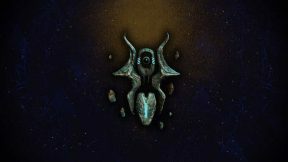 Solaris United unlocks after the Vox Solaris quest so if you haven’t done that yet, go finish it quickly (check out our guide if you need help). 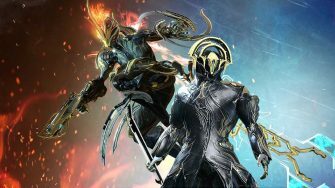 While you can use the Lanzo fishing spear from the Plains of Eidolon, it will damage the fish so it’s best to avoid using it. Once you have the Shockprod Fishing spear, you’re all set. No bait is required for any of the fish out on the Orb Vallis and in our experience, bait isn’t worth its Standing price (aside from possibly for Synathids and Charamotes). Make sure you equip the Shockprod Fishing spear onto your gear wheel. 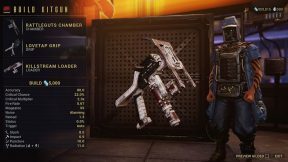 You can do so while still in Fortuna by opening the game menu –> Equipment –> Arsenal. 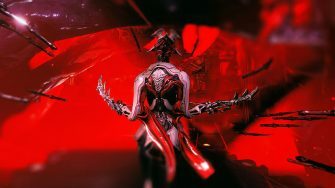 Now that you have your Shockprod fishing spear equipped, it’s time to head onto the Orb Vallis. As soon as you enter, there should be a large lake immediately in front of the gate. You can use this spot to learn the basics of fishing. 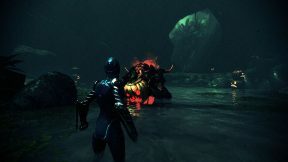 Once you’re at a body of water, equip your Shockprod spear and start looking for fish. We recommended using Luminos Dye as it highlights all fish nearby, but it isn’t necessary so don’t stress if you don’t have it. Once you spot a Servofish, aim your spear at it and shoot. The spear is a slow moving projectile so leading your shot might be necessary. Once you hit a fish with your spear, a bar will appear on your screen. Your goal is to stop the moving white cursor inside the small red bar. If you click while the cursor is outside the red bar, you will fail to catch the fish. If you don’t click at all, the cursor will reach the end of the bar and then start coming back. If you continue to take no action, you’ll eventually fail to catch the fish. That’s all there is to it! There are 13 species of Servofish and they are spread out over 3 types of locations: Ponds, Lakes and Caves. 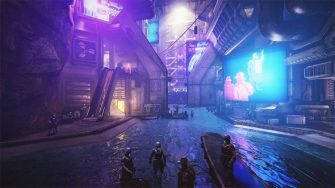 Any small body of water out on the surface of the Orb Vallis is considered a Pond while large bodies of water are considered Lakes. Naturally, all fishing spots in caves are considered Caves. We have put together a map with all fishing locations marked and some of our favorite spots which we recommend checking out.. The table at the end of this guide provides the location of all species of Servofish. 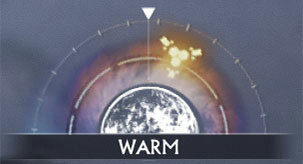 There are two primary weather conditions on the Orb Vallis: Cold and Warm. You can check out the current cycle by holding down your map key while on the Vallis which pulls up the advanced map. Cold cycles last approximately 22 minutes while Warm cycles last roughly 4 minutes, although in our experience we’ve had Warm cycles that have lasted 6 minutes. 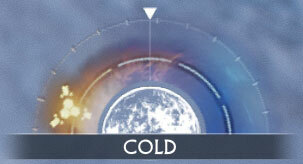 This is similar to Cetus’s day and night cycles. Certain species of Servofish will only be present in certain weather conditions, so make sure you check out the table at the end of this guide. Hotspots are special areas that have a higher probability of spawning fish. As such, you should keep an eye out for them as fishing at a hot spot can yield far more Servofish. Hotspots produce a tealish hue over the water and emit aura-like lights on the surface of the water every few seconds. We’ve noticed that hotspots tend to appear infrequently in caves, so don’t stress if you can’t find one there. Whenever you catch a fish, you’ll be informed of its size. There are currently three different sizes of fish on the Vallis: Basic, Adorned and Magnificent. The size of the fish determines how much loot you’ll get from dismantling it or how much standing you’ll get from trading it in. Magnificent fish provide the most loot and standing, but are also the rarest. Now that you understand the basics of fishing, you’re probably wondering if any places are better to fish than others. We’ve personally had success in MOST of the places you can fish which means spawning rates seem fairly consistent across Orb Vallis. If you have a favorite place to fish, then by all means keep fishing there. We’ve marked a few spots on the map below that we’ve personally had success with. In particular, it seems that the caves with fish near them have a higher probability of having hotspots than others. We will do more extensive testing to identify more cave spots in future. 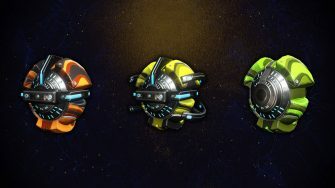 Very nice and usefull thank you very much now i can build my new k-drive ! Thanks for the kind words Shadow – Glad you found some use for it! Thanks you immensely for this greatness!